John joined the Iron Pine Contracting team in 2016 as the office manager. He has been in the administration field for the past 20 years, having worked for IPC sister company Exact Harvesting for 11 years. John has also spent 10 years in bulk petroleum retail. John takes care of payroll, AP/AR and all other administration for the company. 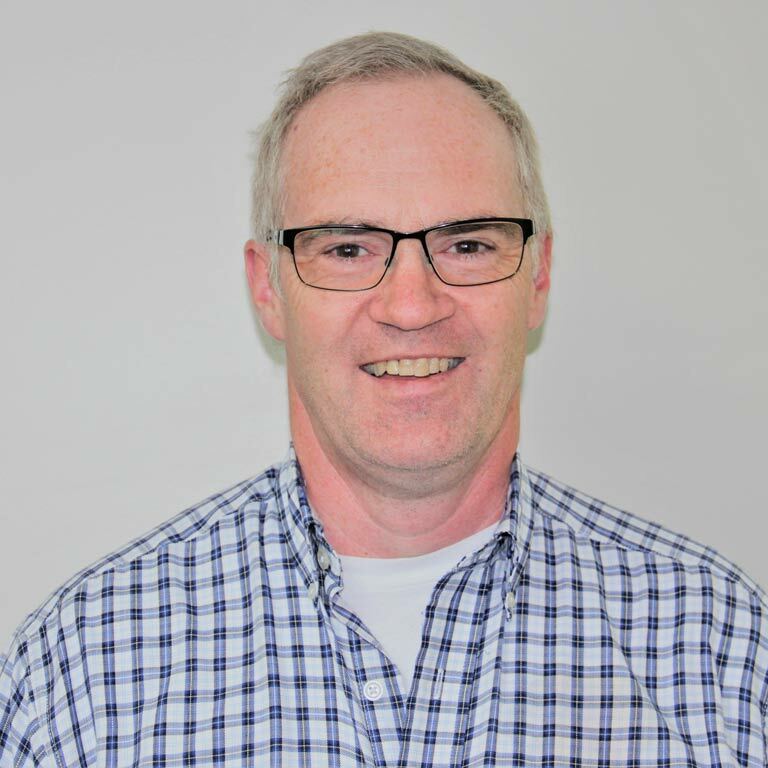 He has experience in safety as well, holding a National Construction Safety Officer certificate through the Alberta Construction Safety Association. On the legal side of the business, he holds a valid Commissioner for Oaths certificate. Aside from work, John and his wife enjoy spending weekends watching their boys play sports.